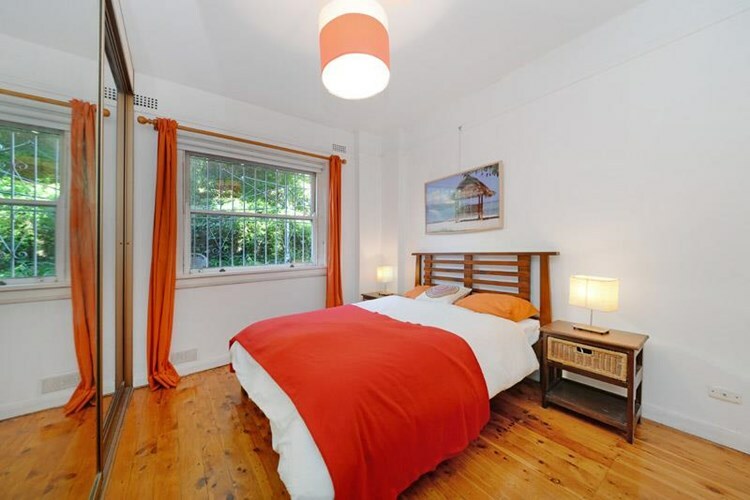 Ready to move right into, this apartment is located within a secure and art deco style building. 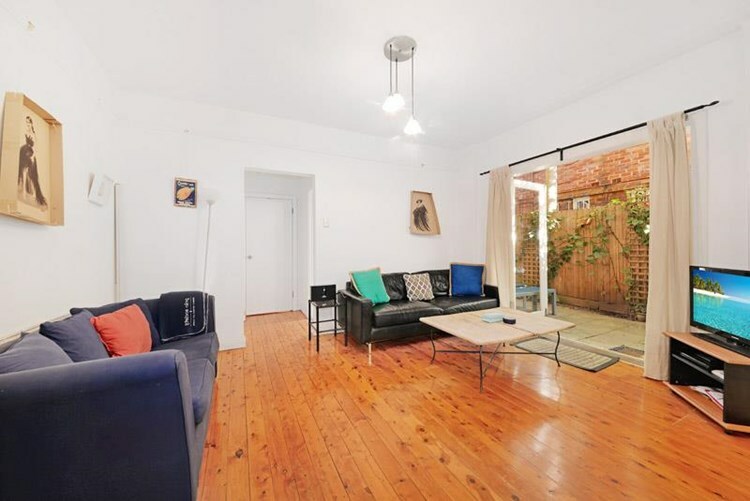 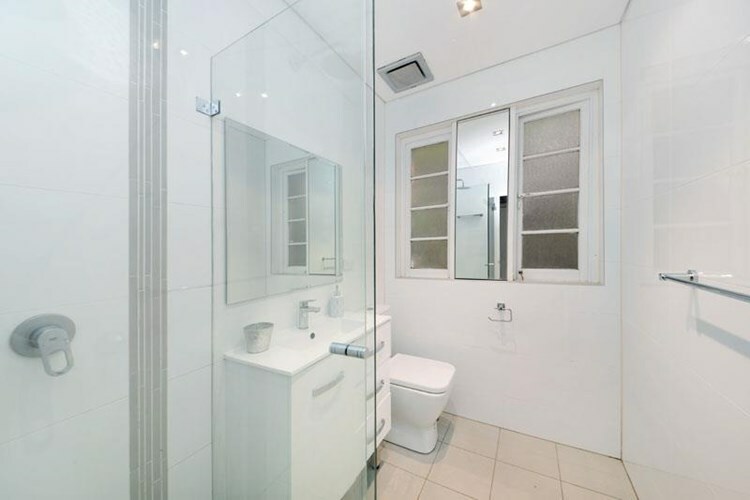 Featuring timber floors, an open and spacious floor plan this apartment has been updated with a modern kitchen and bathroom. 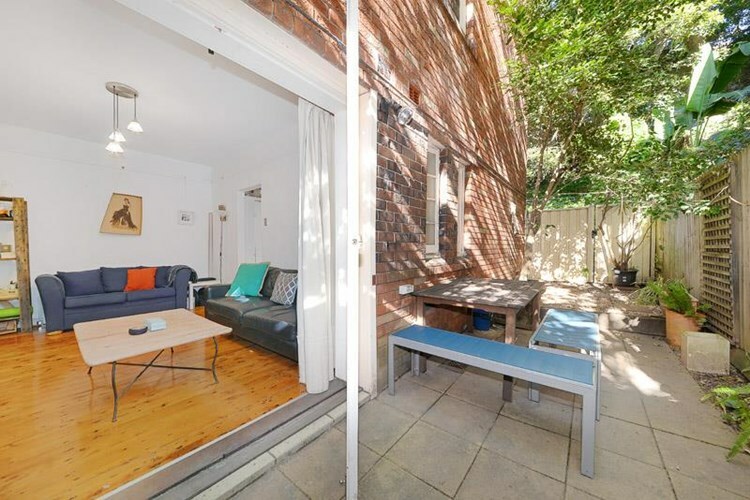 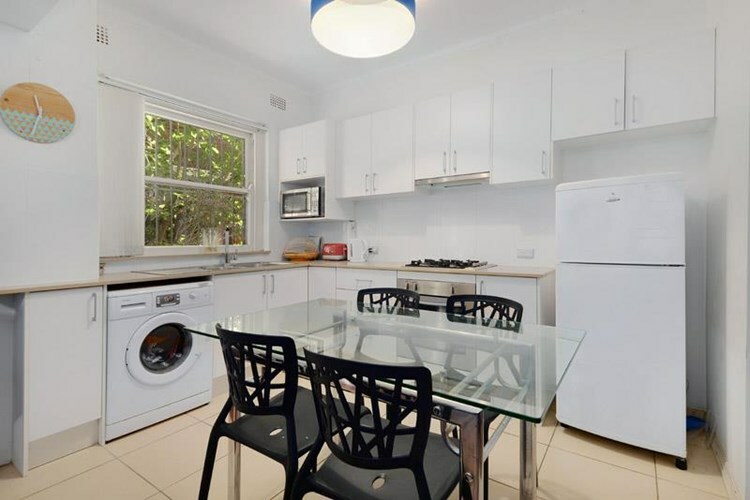 The Apartment enjoys a private and enclosed paved courtyard and is minutes to Bondi Beaches many shops, cafes and of course Beach.